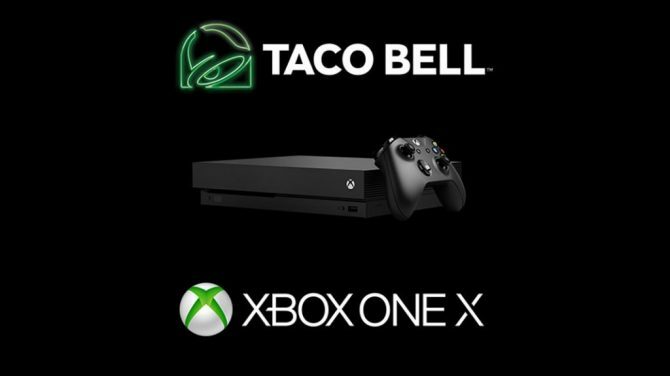 Taco Bell and Xbox are teaming up once again this year to potentially give hungry fans of cheap Mexican food more than diarrhea after their next visit to the fast-food restaurant. 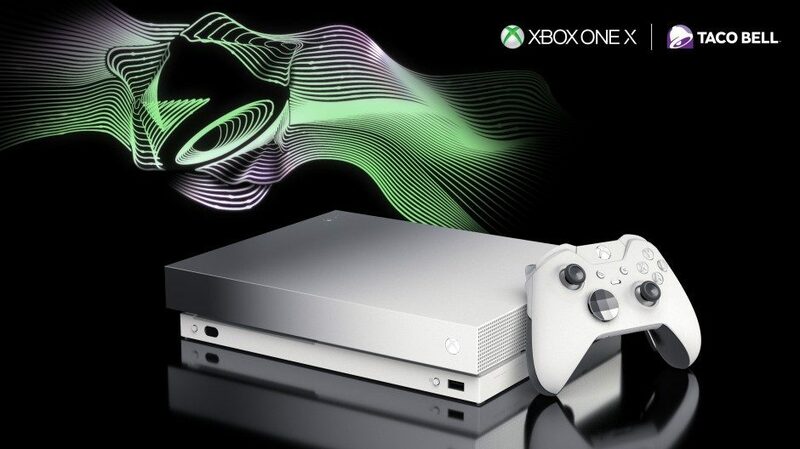 Starting tomorrow on October 18 and lasting until November 21, your next trip to Taco Bell could net you the chance to win a limited-edition platinum Xbox One X. When you purchase one of Taco Bell’s $5 Double Chalupa boxes, you’ll automatically have a shot to win this slick piece of hardware for yourself, assuming you live in the United States. 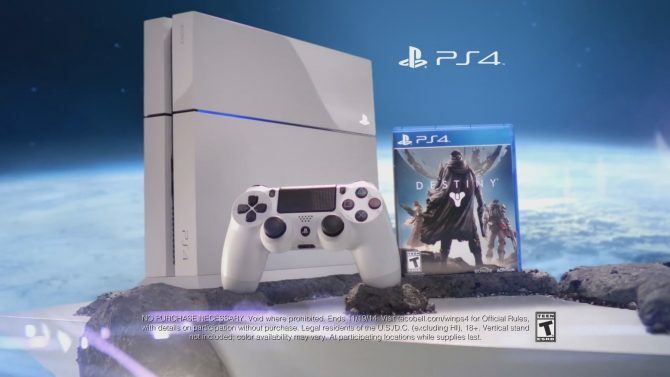 Taco Bell won’t be shy about giving these bad boys away, either, as one of these Xbox One X consoles will be rewarded every 10 minutes. And you don’t have to enter just once, either. If you want to go to Taco Bell as much as possible over the next month and buy Double Chalupa boxes, then go for it. You might have to eventually squeeze in a trip to the hospital somewhere in the midst of all of this chalupa eating, but hey, at least you might come away with a cool Xbox in the process. Of course, if you’d rather just buy an Xbox One X outright instead of potentially wasting hundreds of dollars trying to win one, you could always jaunt over to Amazon and snag one right now. Xbox fans will now have a chance to win an Xbox One X by consuming Taco Bell. 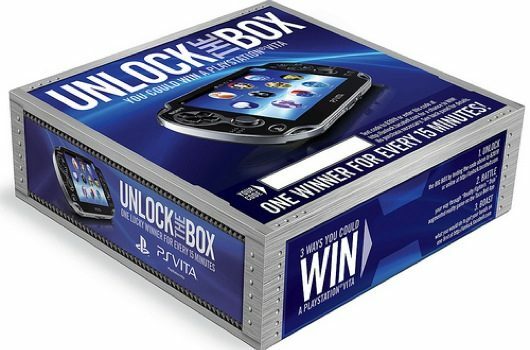 Do You Want a Vita With That? 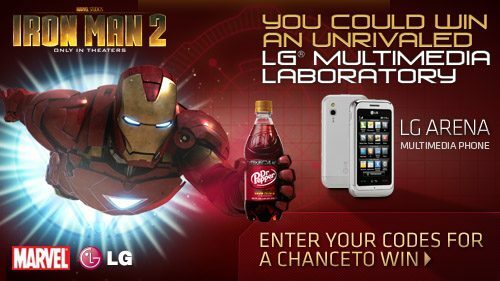 Dr Pepper and Iron Man Have Joined Forces!